Are you struggling to get noticed? Having a hard time standing out? 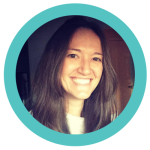 Tired of being overlooked, undervalued, and practically invisible in your industry? Then it’s time to build a online presence and make a name for yourself online. In an age of information overload, endless seas of applications, and high competition in just about every industry — you have to have a special edge to stand out. You need to show off your professional skills in-person and online. Because standing out isn’t just about making a great first impression in-person — it’s about making a great first impression online. People don’t meet you and decide if they want to hire or work with you. First, they Google you and judge you based on what they find. If you don’t show in search — you appear sketchy or out-of-touch. If you show up with no consistency online — you appear amateurish and unreliable. But if you show up with a strong, polished platform — you appear as an authority. 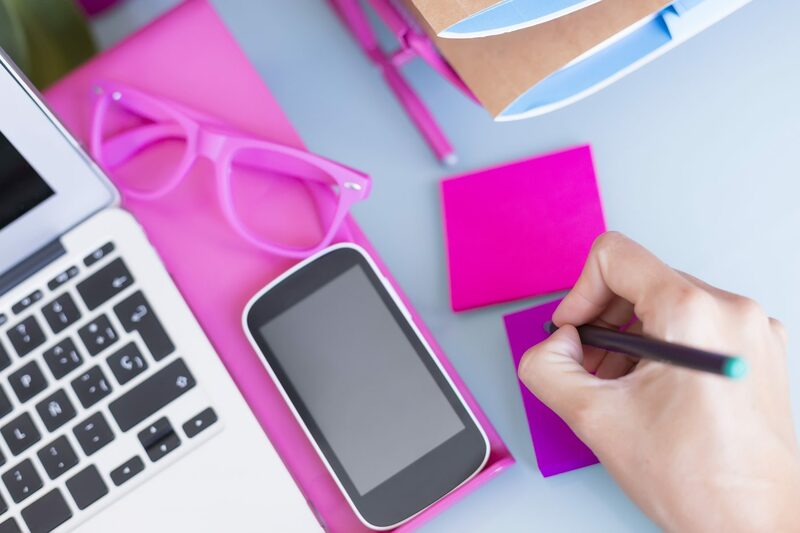 When you have a cohesive and strong online presence, you attract attention, look professional and qualified, stand out, get noticed, and get hired. What creates a strong online presence? Building a strong online presence only requires three things. You stop getting overlooked and undervalued because employers and clients can immediately see your value and want to work with you. So, if have been feeling like a ghost lately, it’s time to get started. A branded website is the core of your online presence. 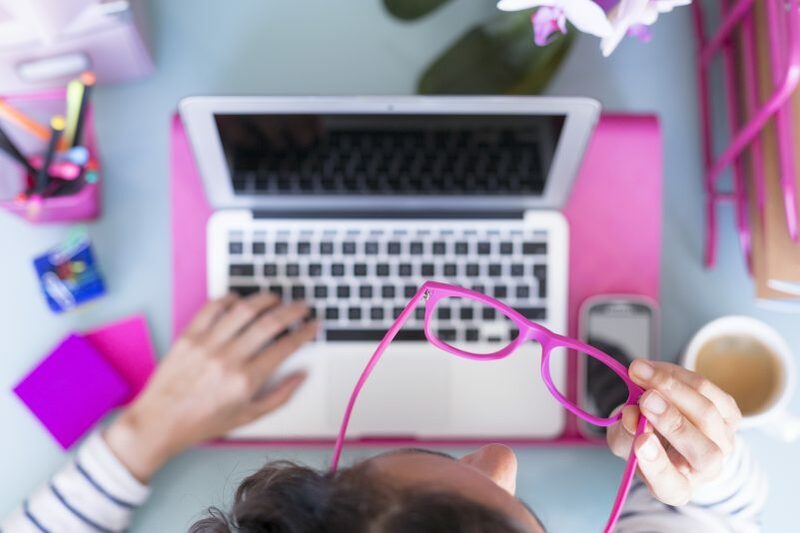 You can’t just have a Facebook page, LinkedIn profile or Etsy store — everyone does. You need a branded dot-com that shows you stand on your own and don’t rely on other platforms. Plus, you do NOT want to rely on other platforms. When you do, you limit your growth and potential. You are at their mercy. If they close your account, you lose your audience. If they change their terms, you are impacted. If you want to add features, they may not support it. When you have your own website, you control and centralize your online presence. You can use one branded domain to share your resume and portfolio, receive contact inquires, sell products, and direct all of your traffic to. Once you have a website, you can publish content that shows off your talents, knowledge, and abilities. But it’s not enough to have someone discover you online, read your content, and learn what you do. You want — and need — to capture your audience’s information so you can stay in contact with them. Collecting email addresses is far more important than gaining Facebook Likes or Twitter Followers. An email list of people who are interested in you and what you do is the launching pad for your personal brand. It allows you to regularly and reliably connect with an engaged audience. When you have an engaged list, you are able to talk to your audience on a direct and personal level. You can share content, sell services, advertise products, promote yourself, and build lasting, powerful relationships. 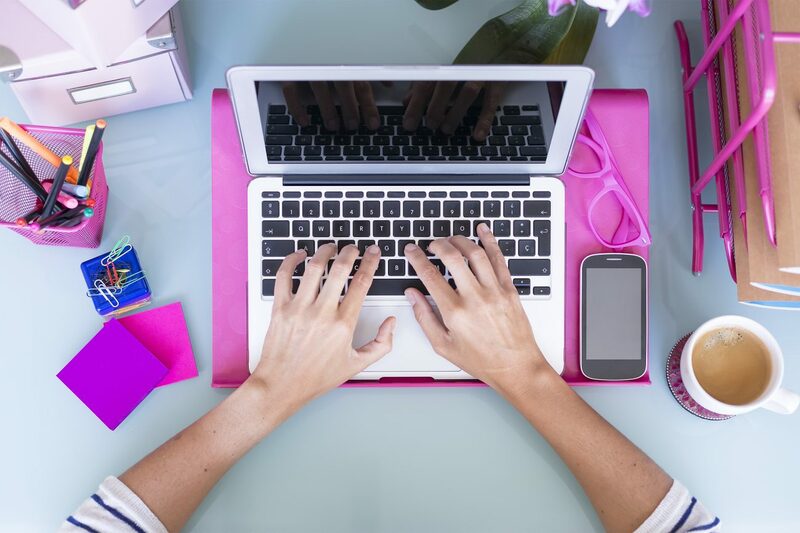 If you are ready to get started, I have created a few resources to help independent professionals and indiepreneurs like you build your online presence. Take a look and see which resource will help you stand out and start making a name for yourself. 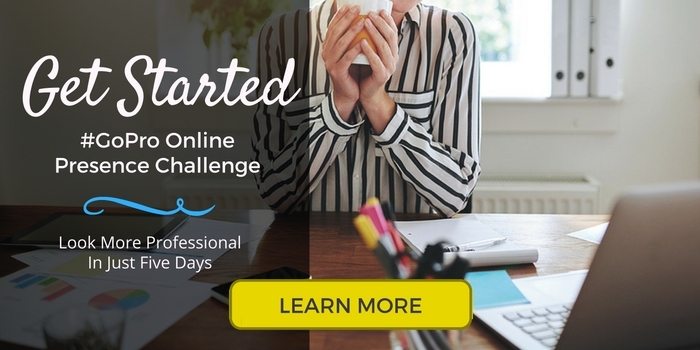 Build your online presence on your own with this Five-Day #GoPro Online Presence Challenge that will help you build a website, begin creating content, and start a valuable email list. For five days, a new personal branding lesson will arrive directly to your inbox and guide you one step closer to your professional digital brand. Don’t mess around when it comes to building a boss online presence. 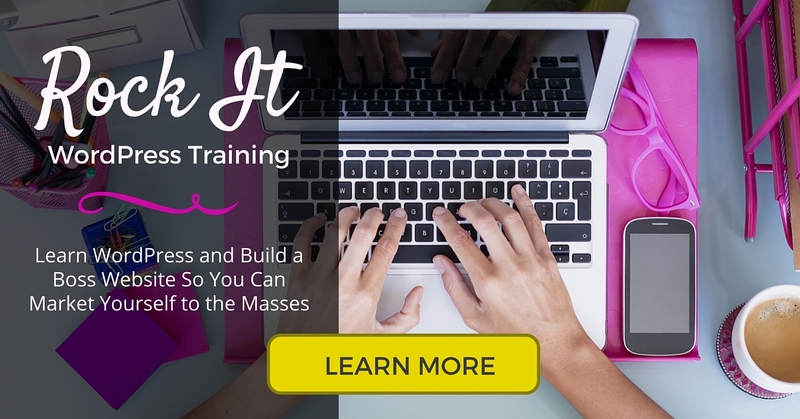 Use the Rock It WordPress Course to learn all of the ins and outs of WordPress while walking step-by-step through building your own site from scratch. This course is also perfect for someone who wants to manage their site after a developer creates it for them. If you aren’t a DIY kind of person, you still have options. I’d love to work with you to help you build your professional digital brand. With the Online Presence All-in-One Starter Package, you’ll get a branded website, starter content, and email list set-up. I’ll do all of the heavy lifting for you on this one. If you aren’t sure what to do or feel a little overwhelmed by the idea, let’s chat. 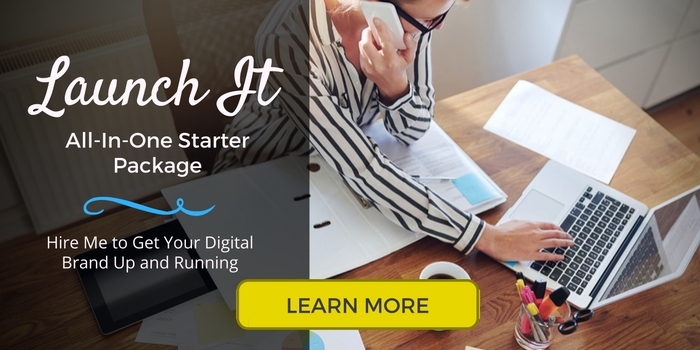 I’m here to help you get your digital brand up and running as fast and as easily as possible. So schedule a free consultation to see how I can help you build your brand.